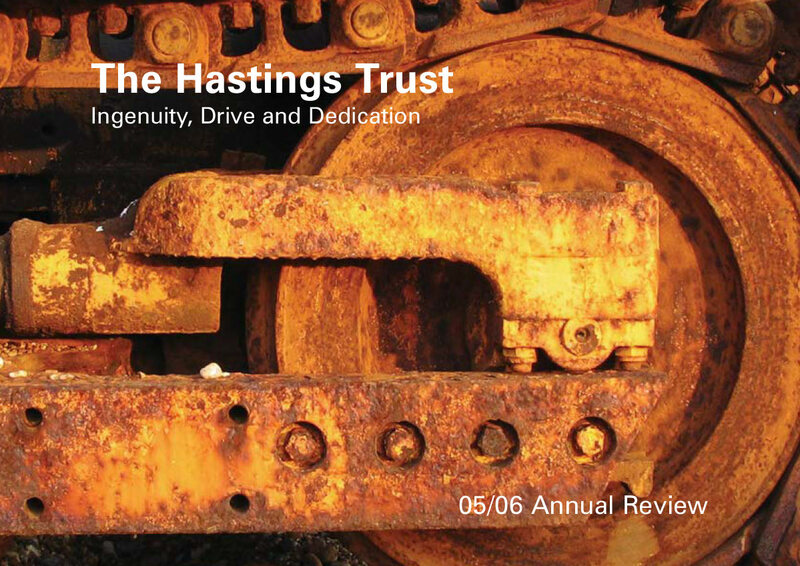 Home » Archive » Hastings Trust 2005/2006 Annual Review. Hastings Trust 2005/2006 Annual Review. The year which saw the building and opening of The Bridge community centre in Ore.